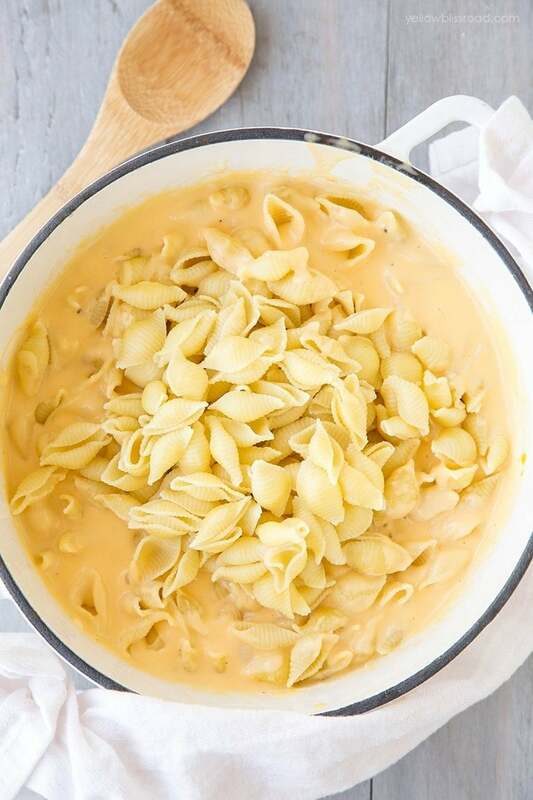 Tender pasta swimming in a silky, creamy, cheesy sauce. It’s so easy to make you’ll never go back to the blue box again! 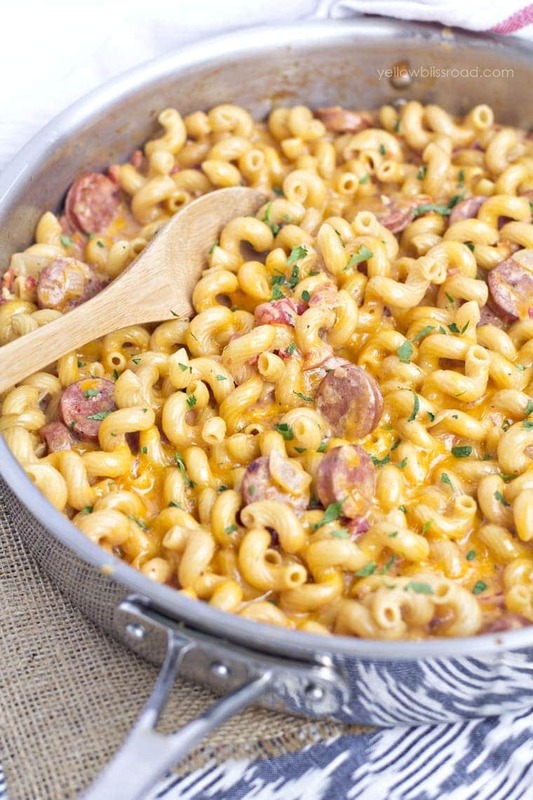 As long as I can remember Mac & Cheese has been one of my favorite dishes. It’s the ultimate comfort food. 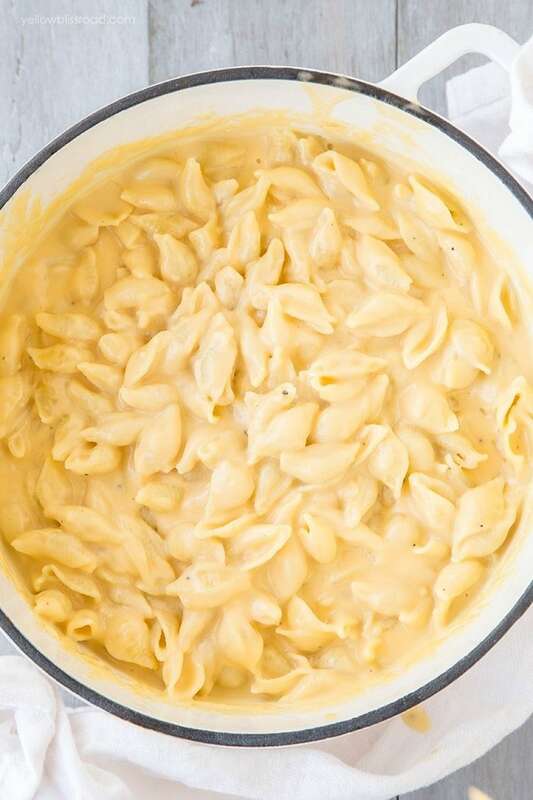 I mean, who can resist a good old fashioned combination of pasta and cheese? 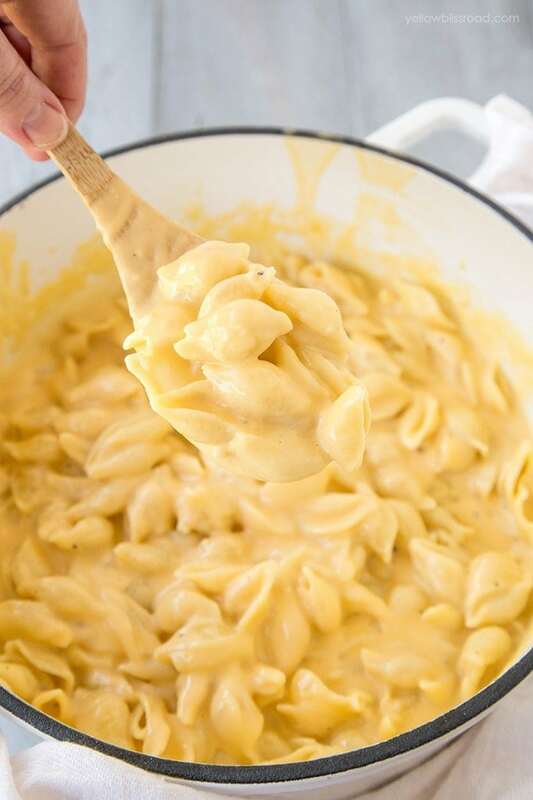 My aunt used to make this Mac & Cheese with tuna that I absolutely loved. It was literally Kraft Mac & Cheese and a can of tuna. But there was something about that was so delicious and homey. These days I still enjoy a helping of that blue box pasta but my taste buds are a little elevated and I prefer to make it from scratch. And seriously it’s so easy, why wouldn’t you? Some are a little frightened of the sauce; I sure was! But the steps are easy once you’ve made it a couple of times. Step 1 – Make a roux (melt butter and stir in flour, then cook). Step 2 – Make a bechamel (add warm milk or cream to the roux). 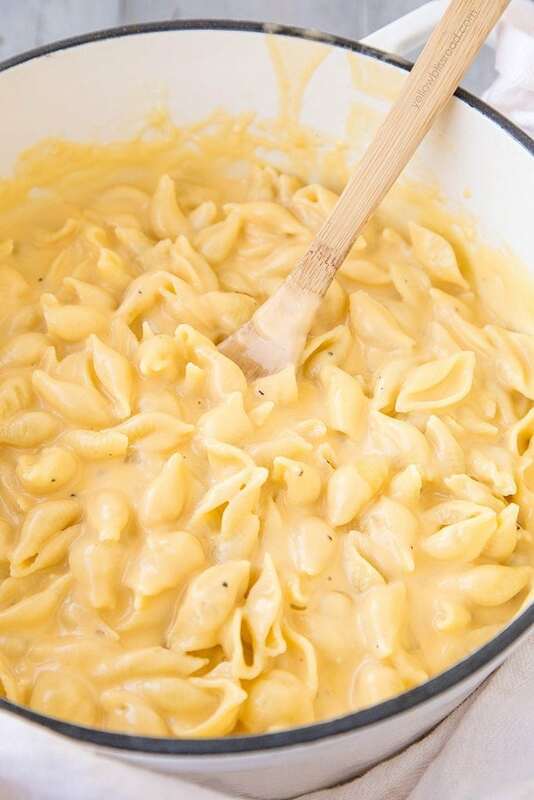 Step 3 – Stir in the cheese (remove the pot from the heat and stir until completely melted). When you put it that way, it’s not so hard, right? The key is to getting the ratios right. 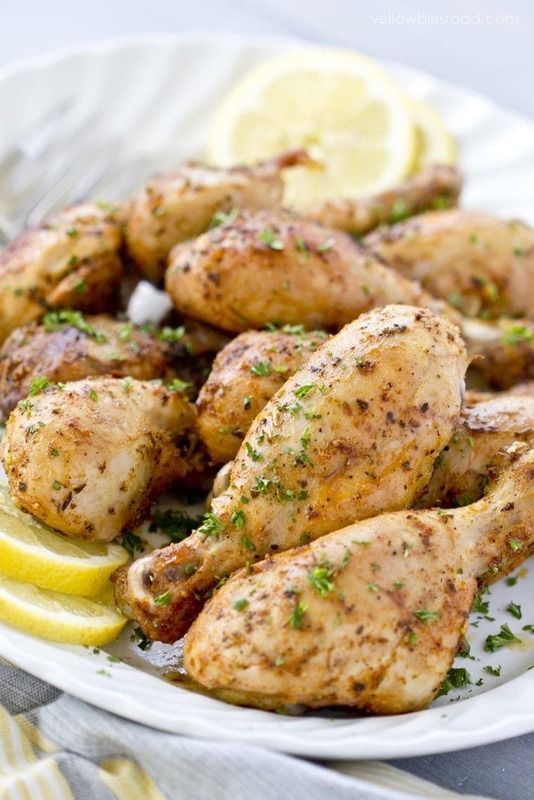 2 tablespoons of butter – 2 tablespoons of flour – 1 cup milk – 1 cup shredded cheese. That’s enough to make a cheese sauce for a half pound of pasta (half a box), which is plenty as a side dish. Now, if you like it a little creamier and cheesier, you can make more, but keep those ratios and you’ll be just fine! I typically will use sharp cheddar cheese, but if I’ve got other cheese on hand I’ll add Parmesan, Jack cheese or even Gouda. Again, keeping the ratios. Boil 4-6 quarts of water in a large pot. Add a tablespoon of kosher salt and pour in uncooked pasta. Cook until al dente, according to package directions. 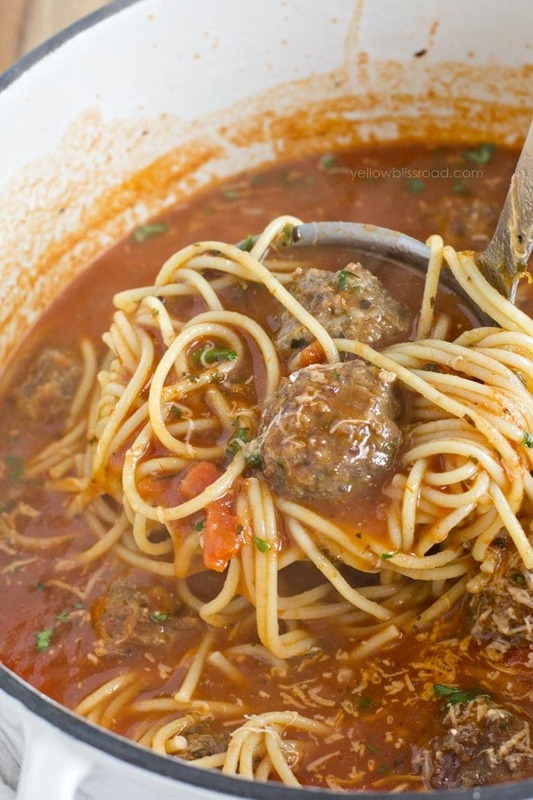 Drain pasta into a large colander and set aside. Add butter to the pot over medium-low heat and melt. Stir in flour and cook for several minutes, stirring often, until golden brown. Meanwhile, pour milk and cream into a microwave safe glass bowl and heat for 2 minutes. (Alternatively, heat milk in a small saucepan on the stove until hot, not boiling). Pour milk/cream mixture into the flour mixture and stir often, bringing to a simmer while it thickens. You will know it's done when the sauce is thick and coats the back of a spoon. Stir in a pinch of salt and pepper and dry mustard. Remove from heat and add cheeses, stirring constantly until completely melted. 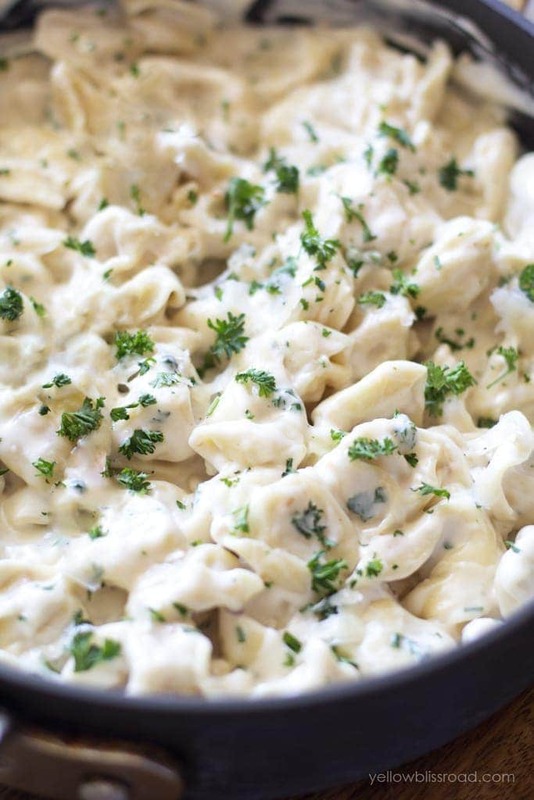 Stir pasta into the cheese sauce. Divide into bowls and serve hot. Do I put the shells back in at the end? 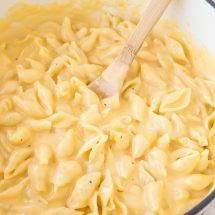 When you put it that way: Roux and Béchamel – How can we resist being a little classier with our Mac and cheese habits! Lol.